Divert your kid's attention from their phones and laptops and help them discover the wonders of art and dance with this dance program specially created for the young ones. This fun-fuled dance class will teach your kids different easy but awesome dance routines that they can dance to popular songs. 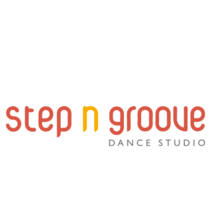 Their instructors will teach and encourage them to dance on stage with confidence and splendor. With simple and safe dance routines, kids will learn to move the upper body and lower body with coordination and in sync with the music. They will also build rhythmic knowledge and music listening skills as they have to pay attention to the tempo and beats. The class can be rebooked until the required level of proficiency is achieved. The institute recommends 32 sessions will be required to receive the 'Module Program Completion Certificate'. The stretching techniques prepare the student to be more flexible while maintaining their alignments which gives their body a better balance and posture. 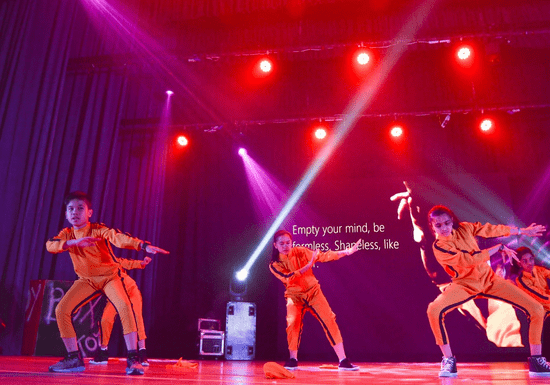 Jazz Funk is an energetic and dynamic dance style where students learn the basic jazz technique while combining the latest, trendy dance moves. Classes are geared towards hip-hop that not only teaches them awe-worthy moves but also builds up their knowledge on the urban culture.